The moon is approaching a black hole. Professor Bergman is a able to rig up an energy shield around the moonbase, but Commander Koenig feels this is only a desperate measure and has an eagle with six personnel dispatched as the rest of the moonbase await certain death. 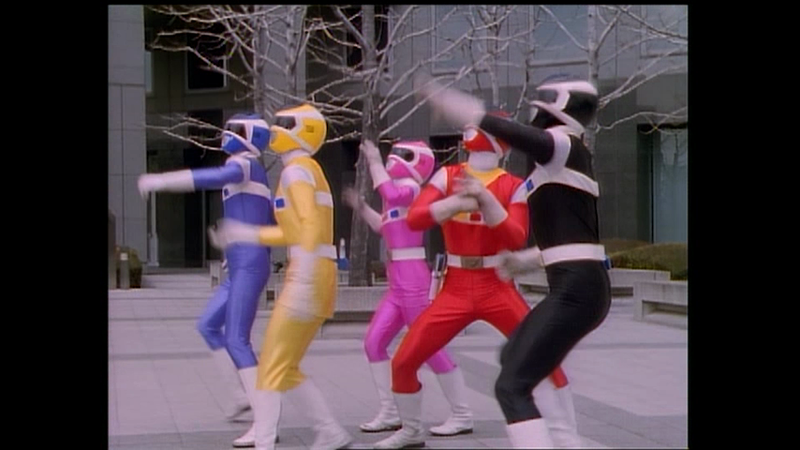 Super Sentai Gaoranger Hyakujuu Sentai Gaoranger: Quest 28: Secrets, Handed Down! !